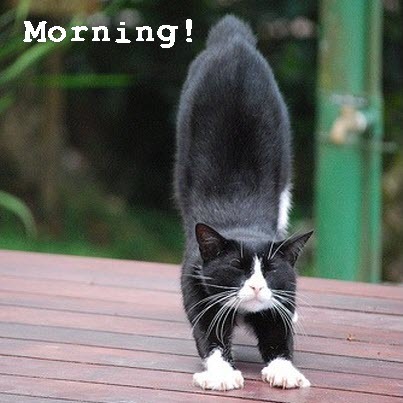 It’s that time for a big stretch……. 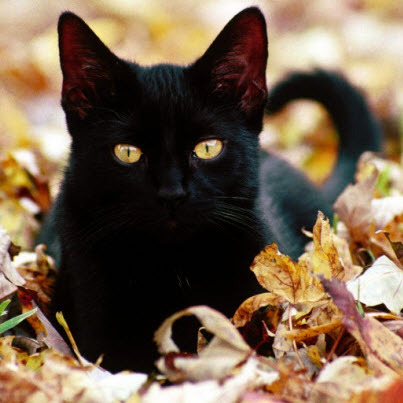 We haven’t had a picture of a black cat for a while so here’s a beauty…..
OMG. 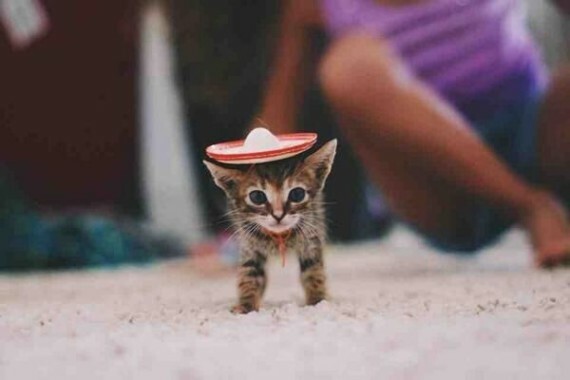 I don’t think I’ve ever seen such a cute picture of a cat in a hat! 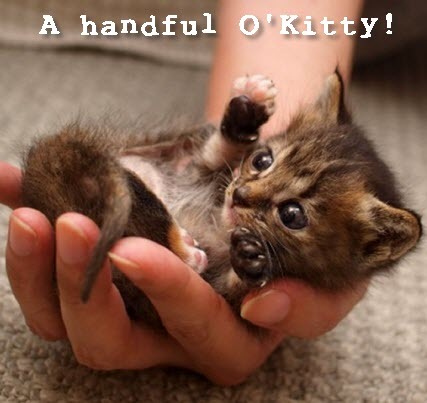 How adorable, a handful o’ kitty!